You will experience the uniqueness of exploring Bali for your vacation: Prepare to be amazed at the exotic scenery, the white sandy beaches and the locals whose smile will touch you right in the heart. You will discover sumptuous temples such as the famous Pura Besakih or Pura Ulun Danu Batur, sites as sublime as their names are complex. The most incredible to visit is the Pura Pulaki temple which has the particularity of being guarded by monkeys. It will not be only your eyes that will be solicited in this extraordinary journey. Indeed, you will have the chance to discover the Balinese cuisine, known for its unheard-of richness. You can not leave without having tried the urab, an emblematic dish of the Indonesian island made with coconut and beans. Faced with so much beauty and unforgettable discoveries, do not leave room for error. 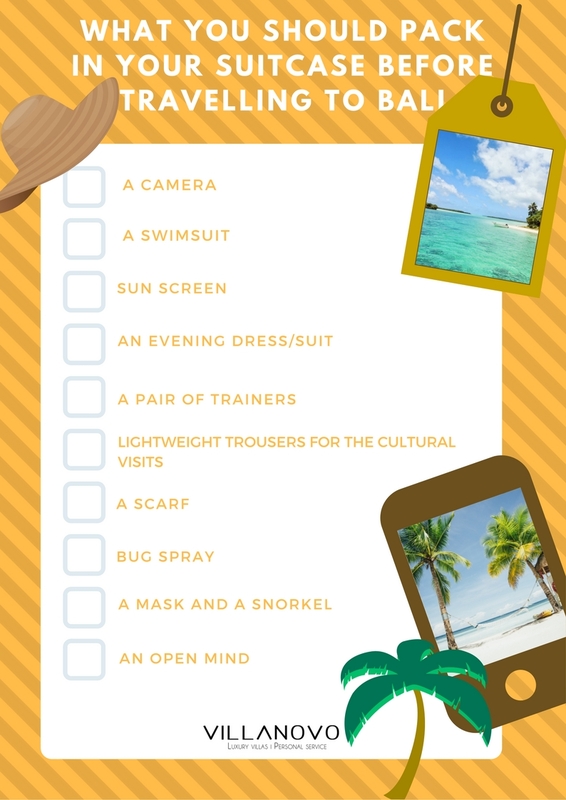 A well-prepared suitcase is the secret of a successful stay, so we have created for you a checklist to print so that you can leave with peace of mind and have the best stay possible in your luxurious prestige villa. 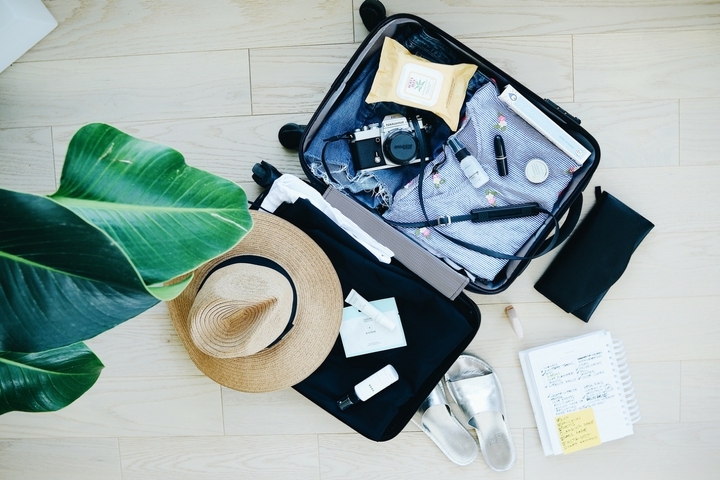 Your check-list of essentials: what to take with you for your next stay in Bali? 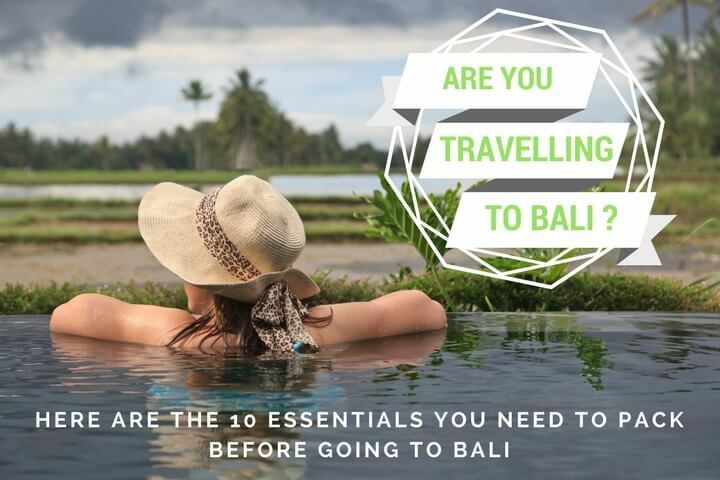 It is the indispensable number 1 of your suitcase: it is impossible to go to discover Bali without taking your camera to capture the beauty of the landscapes, and the unique moments that you will have during your stay. A bonus: if your camera can go underwater, you can photograph sublime aquatic landscapes during your diving sessions. Due to paradisiacal weather you will need a swimsuit to perfect your tan by basking on one of the most beautiful beaches of Bali or in the privacy and comfort of your private pool of your luxury villa. Some of the houses have a security system for small children. Time in paradise in the heat means danger to the skin. So do not forget to take a tube of sunscreen with you (especially if you are travelling with children) to avoid sunburning during your various activities. Of course, you can choose to recharge your batteries in the privacy of your high-end house during your evenings, especially since our homes have domestic staff and you will have the chance to benefit from a chef to prepare the dishes of your choice. However, you can also enjoy the unique atmosphere of Bali to discover the excellent restaurants or enjoy the nightlife of the surroundings. In this case, an elegant evening dress will be welcome. This is undoubtedly the second essential of your suitcase. Indeed, Bali is a high culture place, so you will always have a temple or a magnificent monument to visit. 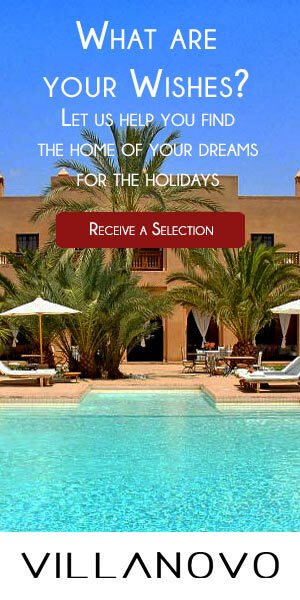 To be in the most comfortable conditions possible, we recommend that you do not leave without your trainers. Moreover, if you wish to do sports during your stay, be aware that some villas have private gymnasiums for your enjoyment. It should be noted that there are rules of politeness and good conduct that are particular in Indonesia and especially in Bali. It is hard to see temples by approaching with outfits considered to be short (shorts, skirts, dresses...). We advise you to bring lightweight canvas or linen trousers, so that you are at ease while visiting the sites of your choice, without hitting the sensitivity of the Balinese. Always in the same idea, sometimes it is necessary to cover your head and shoulders before entering temples or even mosques. Thus, a scarf will be useful to you to respect the rules of good conduct on the spot. Similarly if you find yourself running short of lightweight trousers, the scarf will help you out if you wear it knotted on the waist. With the climate being humid at certain times of the year, mosquitoes often live on the island of Bali. Because of this, it is important to have a mosquito repellent with you if you do not want to have an uncomfortable stay. The seabed of Bali is renowned for being one of the most beautiful aquatic landscapes that can be seen. With your mask and snorkel you can go deep in the depths to discover the colourful inhabitants and the multicoloured corals that inhabit the Balinese waters. A unique moment that children especially appreciate. If it is necessary to travel generally with an open mind, this rule is particularly true on the island of Bali. Indeed, the culture and traditions of Indonesia are very different from ours, so that you fully appreciate your journey in the heart of the country, do not forget to open your mind to the differences and local peculiarities.